There’s more to purchasing a home than just paying your mortgage every month! Home ownership comes with a range of responsibilities, and among them is to anticipate every eventuality. That’s where home insurance comes in: coverage of situations that may not be preventable, such as vandalism or structural damage, can be extremely costly to fix without insurance. Our Santa Monica insurance center can steer you in the direction of the correct policy, whether you’re looking at a condominium or a sprawling mansion! Here are some tips on how the whole process works. At the very least, dwelling (home structure) insurance is required if your property is financed. After all, a house at its bare minimum is comprised of walls and a roof. Once you fill it up with guests, laughter, and your own personal property, that’s when you’ll want to explore other components of homeowner’s insurance, such as liability protection in the event that someone is injured in your home. Of course, everything has a limit. That includes home insurance. When you’re shopping around for the right coverage for your homestead, check out the liability limits, which vary depending on your policy. Insurance experts recommend a plan that covers between $300,000 to $500,000 worth of damage to your home, meaning that the policy will insure that amount of money in repairs. 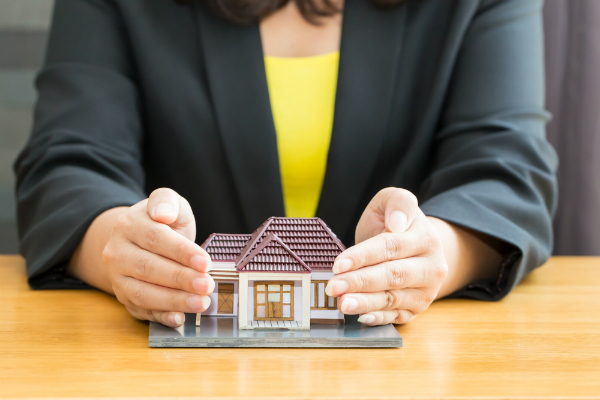 However, that doesn’t mean you can sit around and let your home fall apart and expect your insurance to cover the costs necessary to keep it like it was when you purchased it. Home insurance is for Hawthorne residents whose abode suffers unexpected damage. That means it’s crucial to familiarize yourself with your area and your property. Are there a lot of trees on your property? Is there a lot of vandalism or crime in your neighborhood? Does your new home have a track record of water damage? These are things that should factor into the policy you select for your house. After all, you want to cover as many factors as possible to keep your expenses comparatively low! Having your own home is one of the greatest joys in life, but it does come with a lot of legwork and research! Let us help you navigate the sometimes-complex world of home insurance. Stop in and visit Sully Insurance at one of our locations and our experts will help you pick a policy that maximizes your coverage.